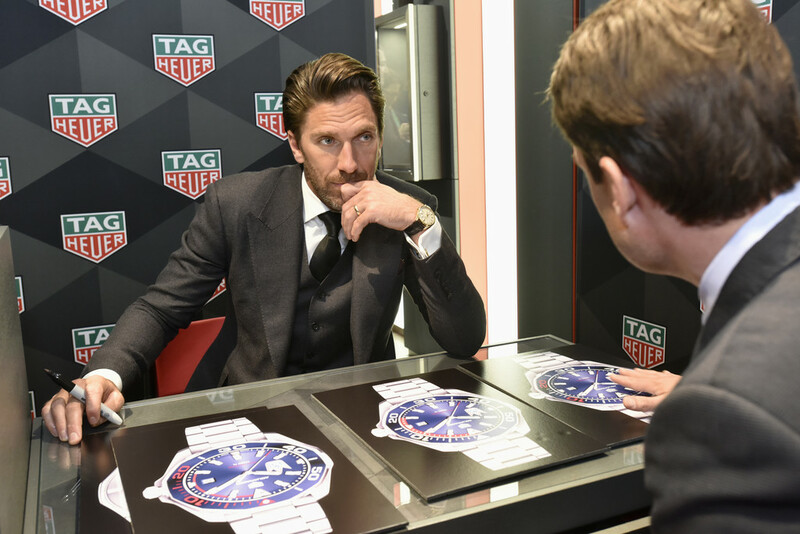 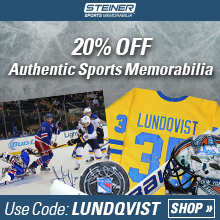 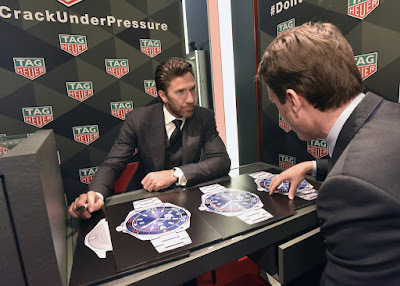 The Henrik Lundqvist Blog: Is This Henrik Lundqvist's Tag Heuer Watch? 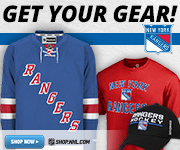 Click on the above photo to enlarge. You can see Henrik's crown logo on these watches. 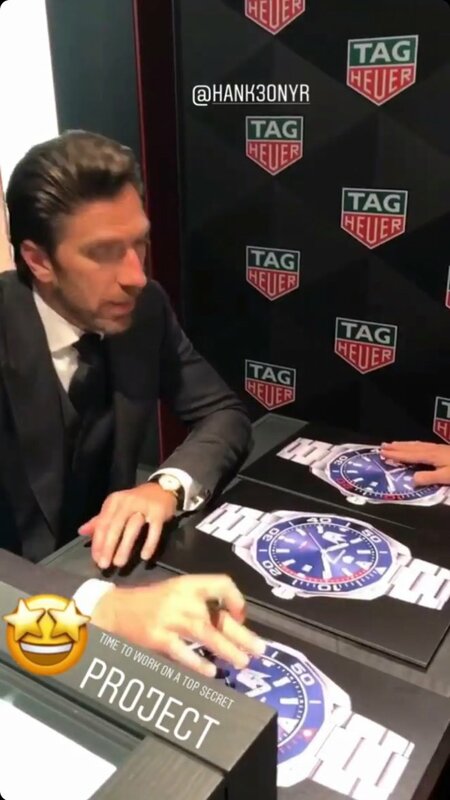 He is supposedly revealing his watch this Friday, the 17th in Gothenburg.